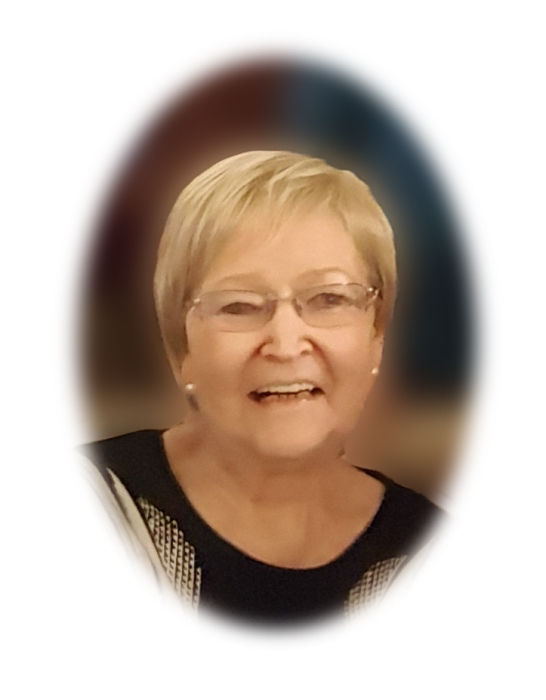 Obituary for Patricia Marie Bloski | Heubner Funeral Home Barry's Bay Ltd.
Peacefully after a short illness at the Ottawa General Hospital on January 18, 2019. Patricia was born in Port Arthur (Thunder Bay), Ontario on January 4, 1947 to Helga Myllymaki and William DeDura. Married to Seaforth Bloski (deceased). Beloved Mother to John, Kellie (Francois), James, and Kara (Kenny). Devoted and proud Grandmother to Kyle (Stephanie), Luc, Thomas, and Katryna. Will be missed by her siblings Donald (Nellie), Harvey, and Frances. Predeceased by Raymond (Evelyn) and Audrey. Always much loved and adored by her in-laws, nieces, nephews, cousins, and extended members of the Bloski family. Patricia had worked as a Registered Nursing Assistant at St Francis Memorial Hospital in Barry’s Bay the majority of her nursing career. She was proud and honoured to assist with births in the labour and delivery department years ago and was dedicated to the care of young and old alike. She was a kind, generous person with a deep spirituality. She was an animal and nature lover. Patricia was quite creative and enjoyed many crafts such as tole painting, Ukrainian Easter Egg painting, sewing, quilting, crochet, and knitting. Pat was a Ottawa Citizen reader who enjoyed doing the daily puzzles, a regular CBC Radio listener, and life long reader. She enjoyed TV shows such as The Social and The View, and game shows such as Family Feud. Patricia was a wonderful cook and baker. When you came to her kitchen she loved to spoil you by laying out a spread that was legendary. Although Patricia’s illness was short , she was able to pack quality time in with her loved ones. She had a wonderful Christmas and was delighted to enjoy her last birthday. She was a loving, generous person and we will all miss her terribly but the memories will live on. Godspeed Patricia. Donations in memory of Patricia can be made to the Canadian Cancer Society or the St. Francis Memorial Hospital Foundation.